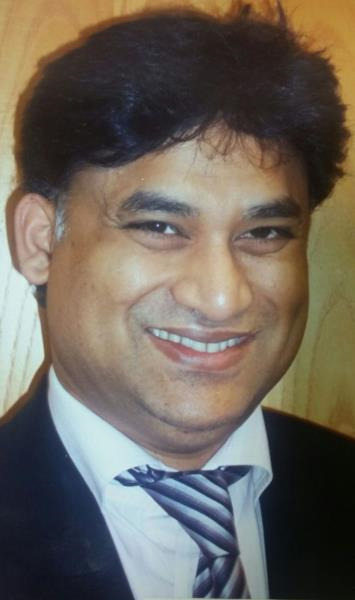 Dr Prodhan is the Medical Director and has a special interest in cardiology, diabetes and mental health as well as having broad experience in general practice. Dr Harrison is working with us every week on a Monday and Thursday. 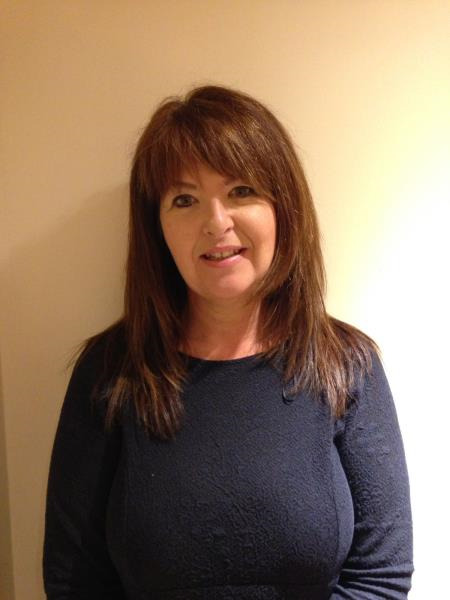 She is a very experienced GP who also works with the local Trafford Clinical Commissioning Group. Sister Prodhan is a Nurse Practitioner who is able to diagnose and manage minor ailments. She has extensive experience in long term condition management, particularly diabetes, CHD, respiratory problems and women'shealth including implants. Rose has appointments for asthma and diabetes reviews, smoking cessation advice, blood pressure & weight checks and a comprehensive new patient/well person check for patients joining the list. Sandra has appointments for blood pressure & weight checks and a comprehensive new patient/well person check for patients joining the list. Aneta is our Prescription Clerk who is able to deal with prescription queries.